Super Low Price! 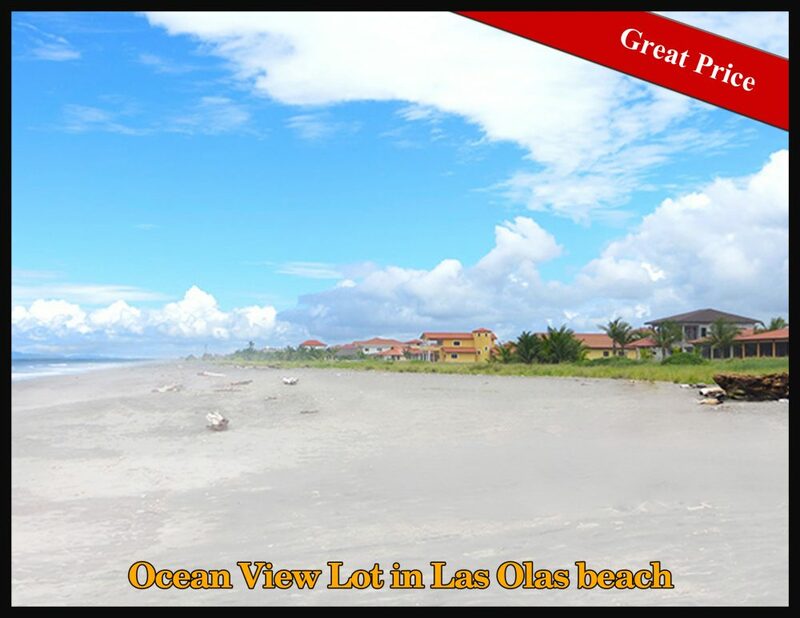 - Ocean View Lot in Las Olas beach Development - Just 25k! 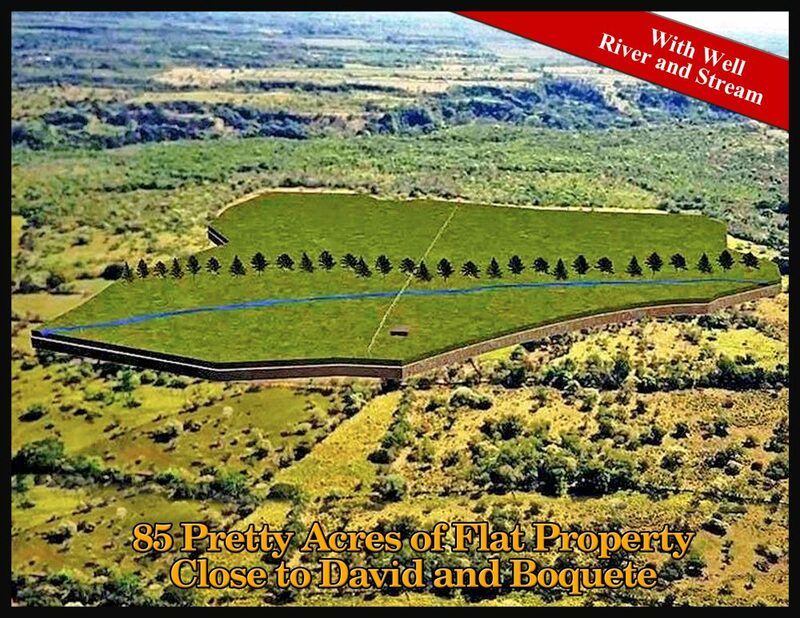 This easy to build on lot for sale is in the Las Olas development in La Barqueta. The flat lot has an ocean view and is just a few steps from the beach. 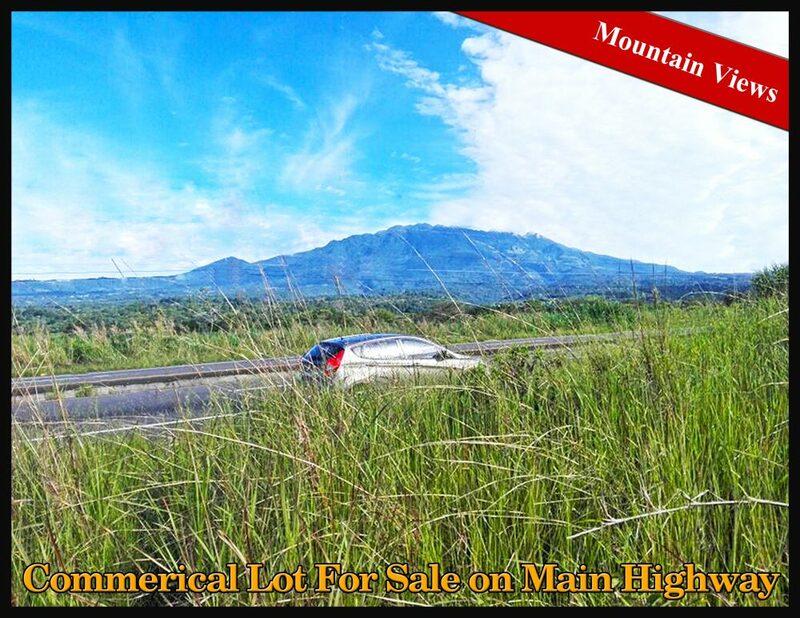 This property is 5,600 square meters directly on the Pan American Highway and on the corner where the new highway to Boquete will meet the Pan American. There is no property of this size in David more prime than this. 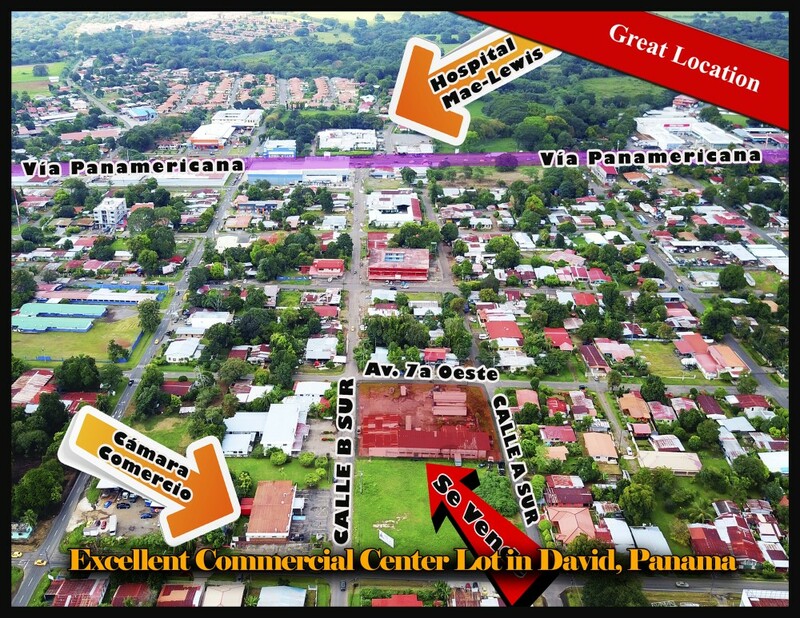 For commercial development of a shopping center, residential community or mixed use enterprise you can't beat this excellent development land in Boquete, Panama. 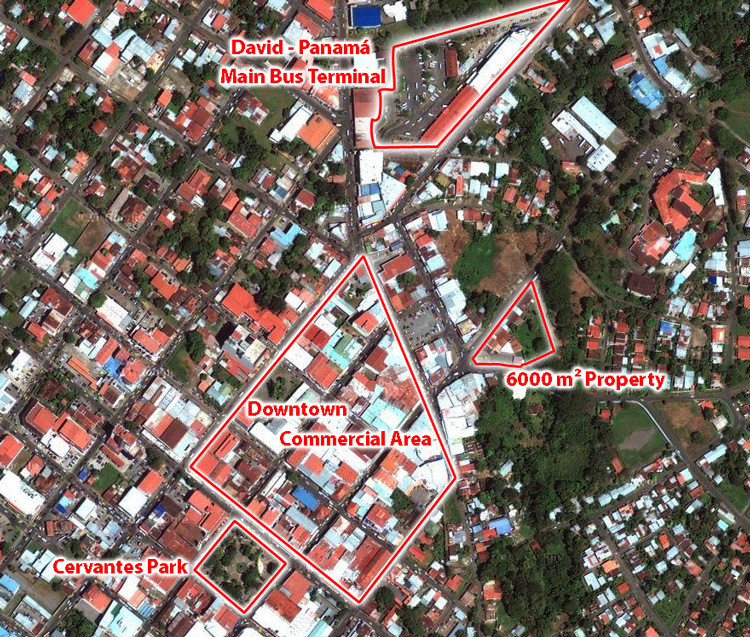 This land for sale is an excellent opportunity for commercial development in a very prime David, Panama city location. 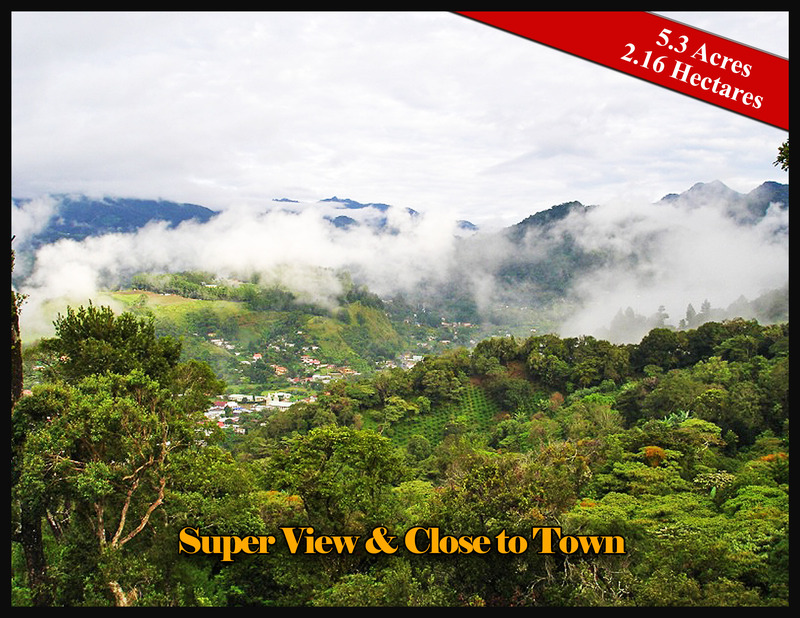 Just up the hill a bit from downtown Boquete and with super views is this property now for sale in Boquete, Panama. 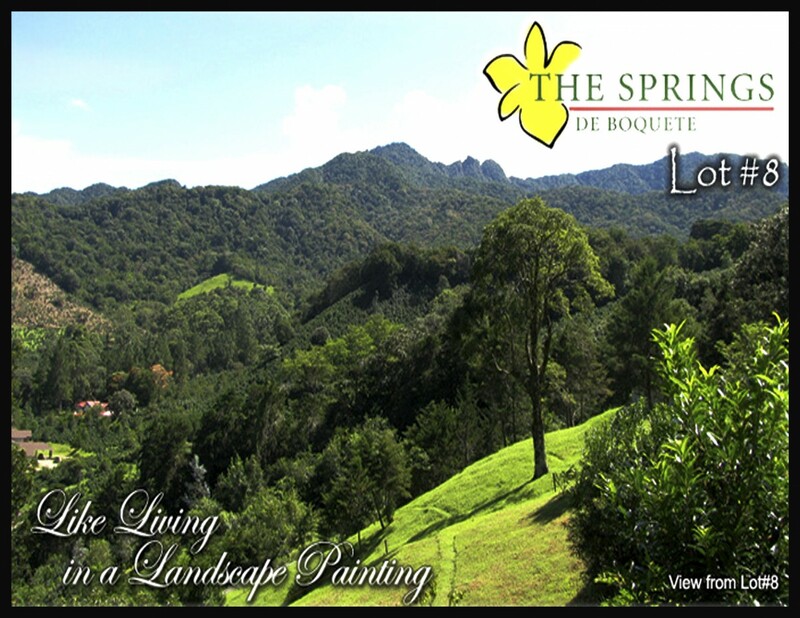 This large amazing property sits in the middle of The Springs de Boquete. The lot's topography is a wide curve, providing privacy on both sides and never can be obstructed incredible views. Near the middle of the lot is a year-round spring that provides a wonderful water feature alongside a towering and majestic tree. A magical place. This commercial property is an ideal site for a commercial center, supermarket or other business location. 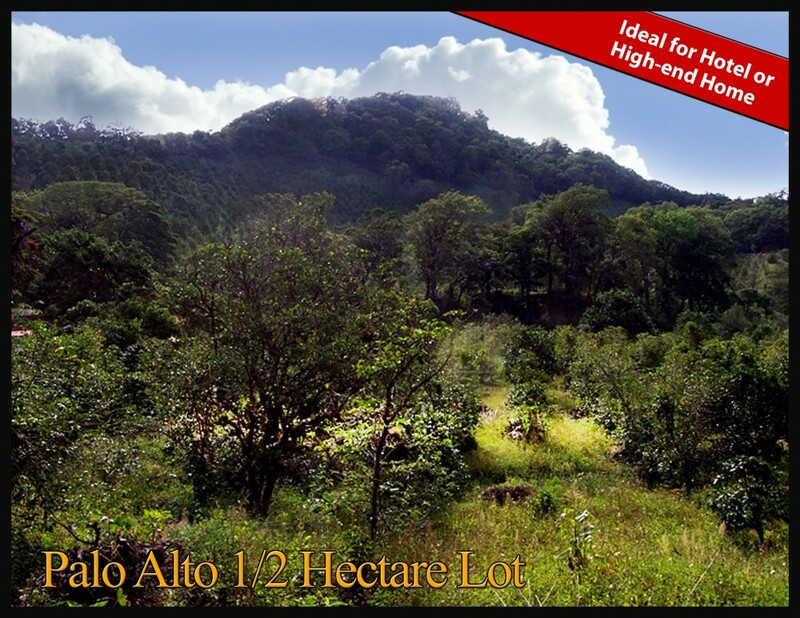 High Quality Lot, Low Price - Home Building Lot in Las Terrazas Boquete Gated Community - Lote en la Exclusiva Comunidad Las Terrazas de Boquete. 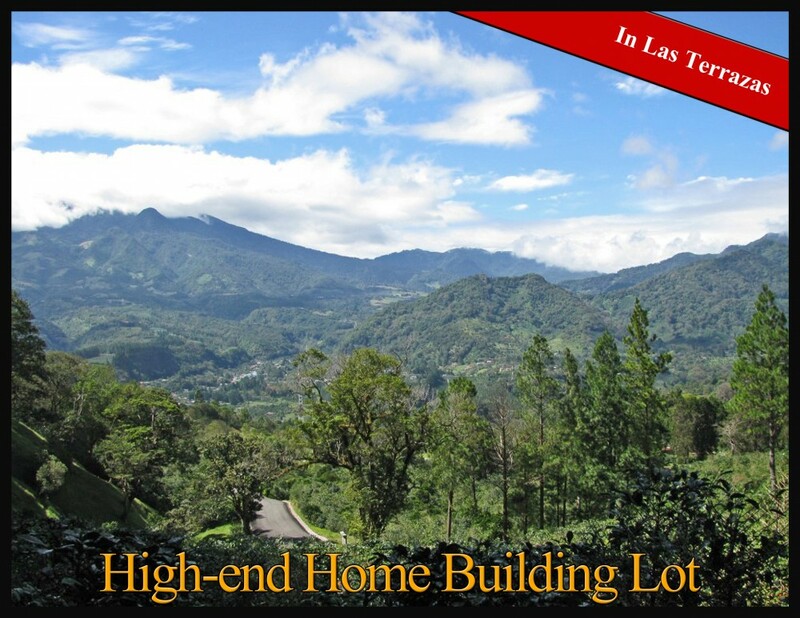 Lot 12 in Las Terrazas is one of the finest in the community. 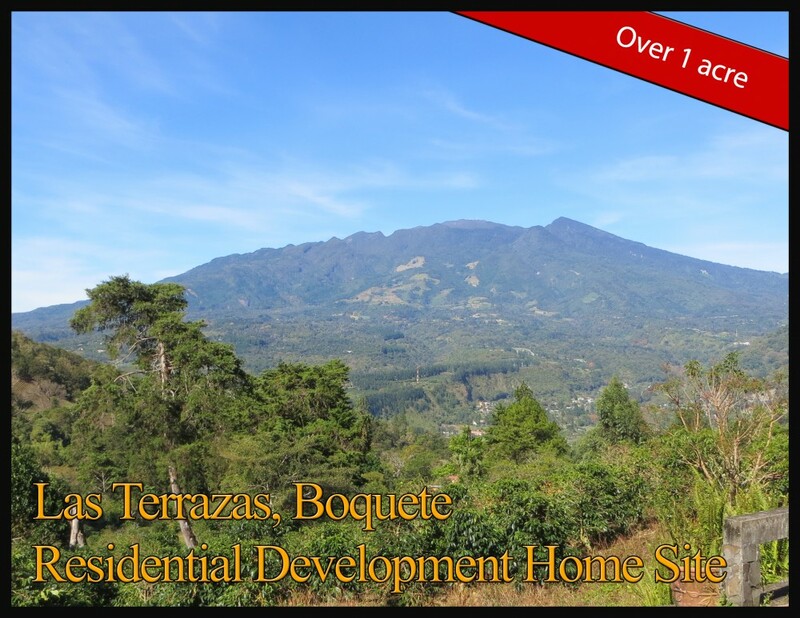 It is located in one of the highest corners of the development producing amazing views of Boquete's valley and Volcan Baru from high above the town. The main, wide paved road between Boquete, David and Potrerillos is also the quickest road between Boquete and the Volcan region. 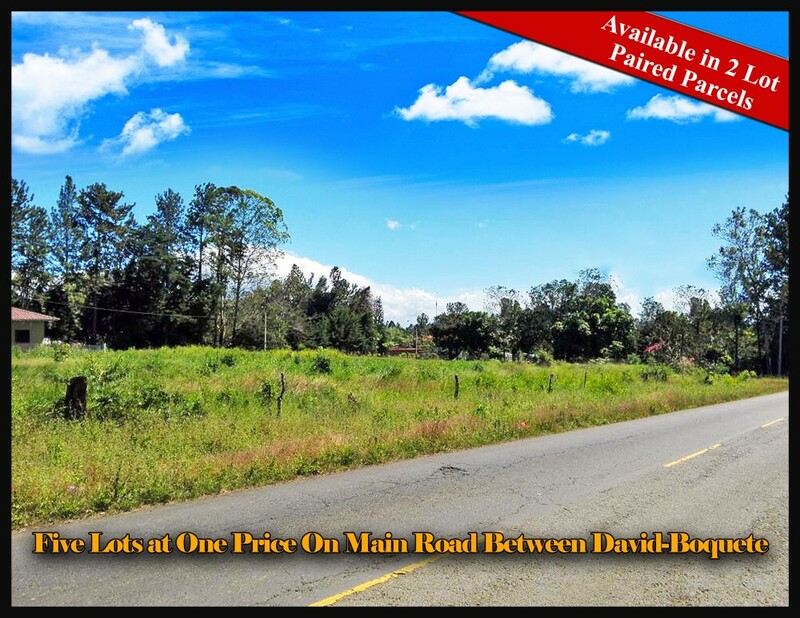 Now available are these six lots right on that road in a developing area. 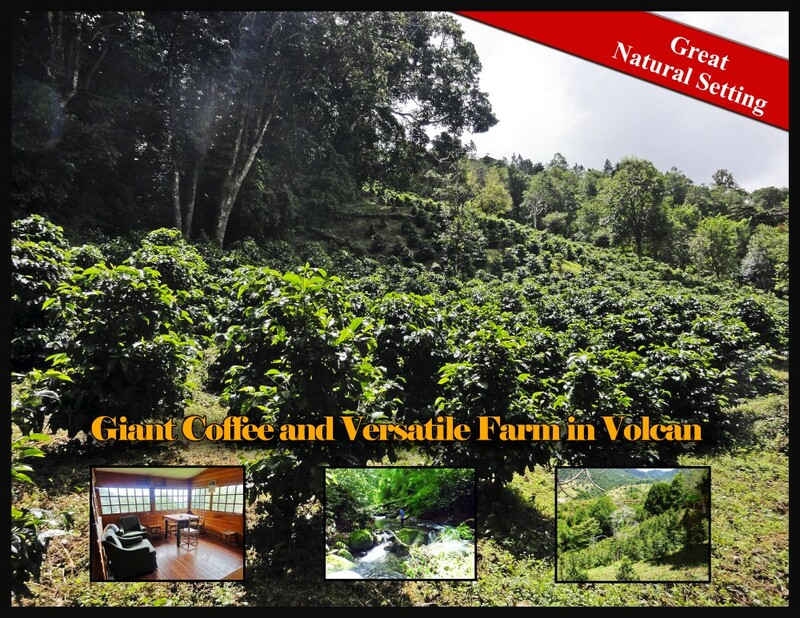 This beautiful property is located in one of the best neighborhoods in Boquete in the cool, fresh setting of Volcancito. 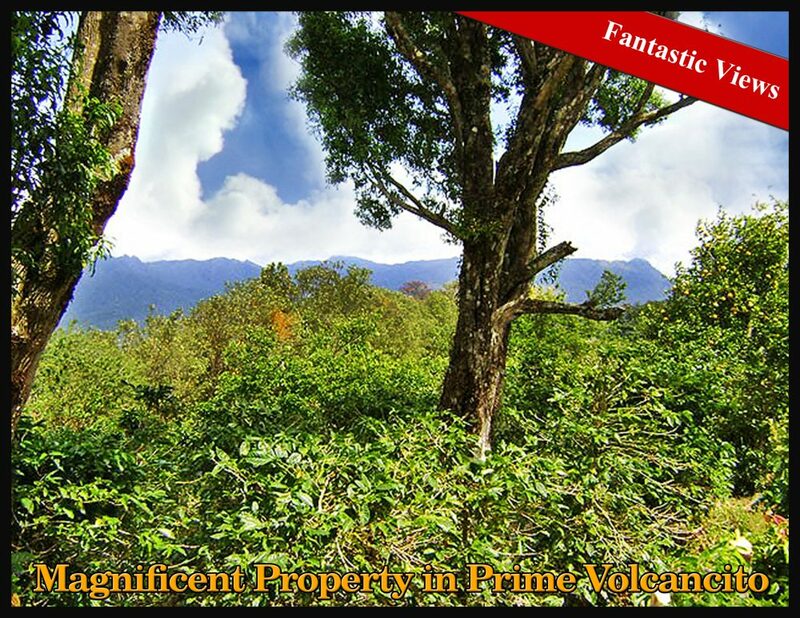 It includes an enormous natural park setting of over 6 hectares - about 15 acres! 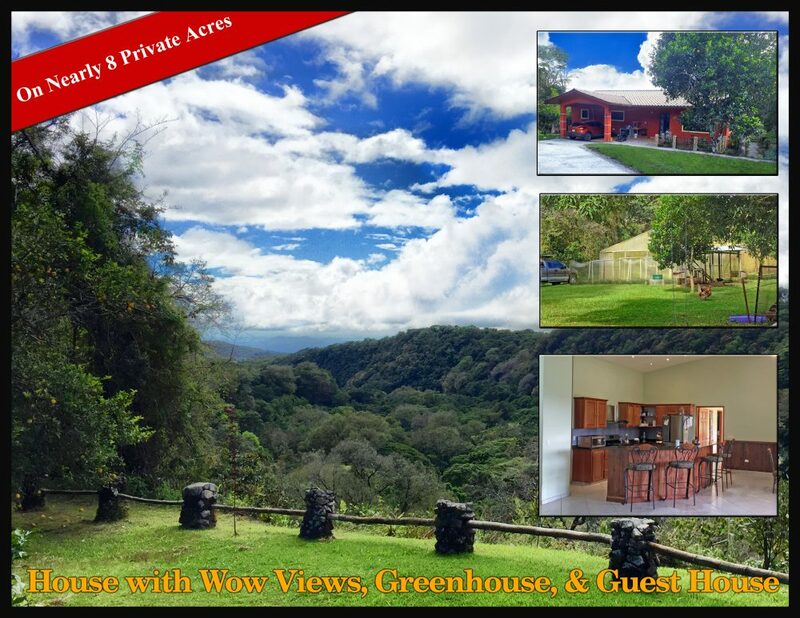 Imagine, your own massive natural preserve ready for trails, bird-watching and personal enjoyment of a centrally located ecological park, but adjacent to one of the finest areas of Boquete - with large new homes and a genuinely pleasant neighborhood. Generous home sites of up to 2+ acres. Intense Volcan Baru views. Full-year streams. Beautiful homes. Off-the beaten path yet close to town. Underground utilities. Gentle climate. Rainbows and Bird Sitings. This is Montana Verde. 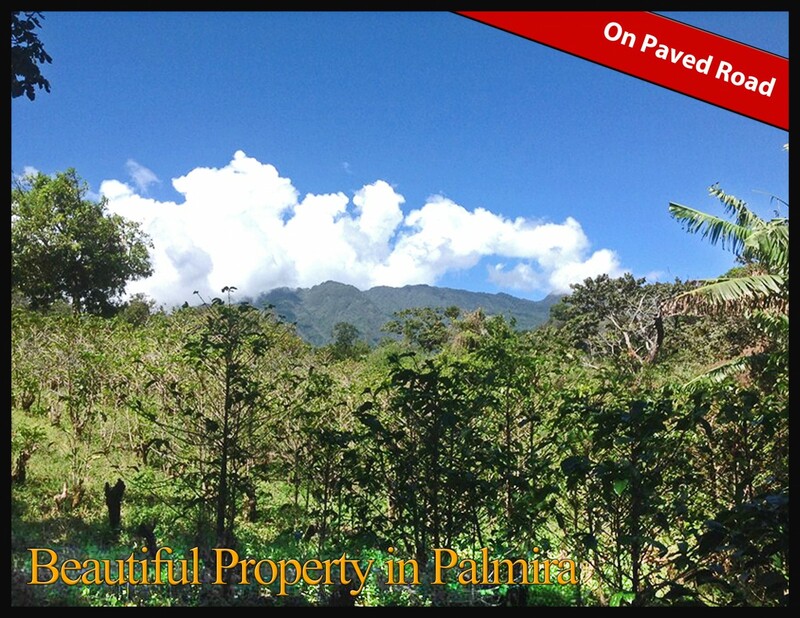 This lot 9 is at the top of the Las Terrazas development adjacent to a large green area. It is one of the most private locations in the development and boasts awe-inspiring views as well as over an acre of land to enjoy. 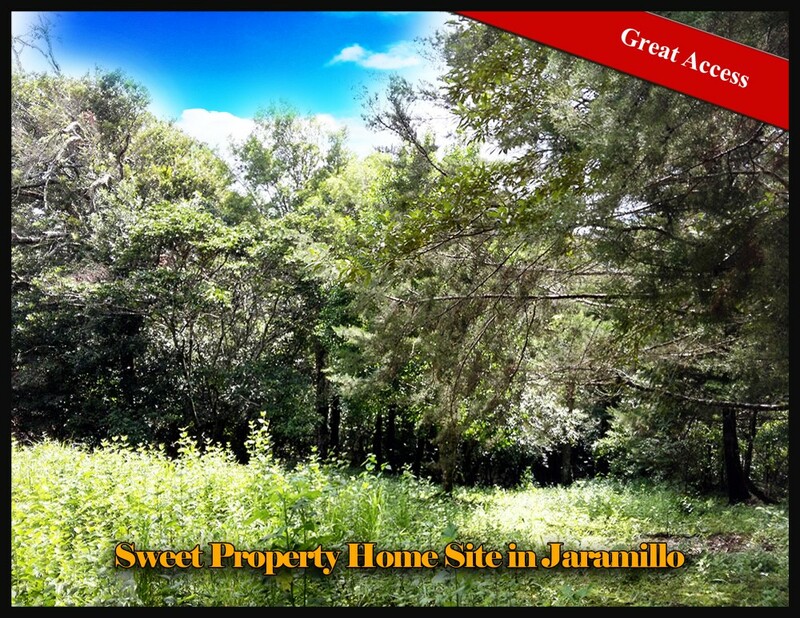 High in the Jaramillo area of Boquete, with great access next to luxury homes is this sweet parcel of land ideal for a mountain home site. 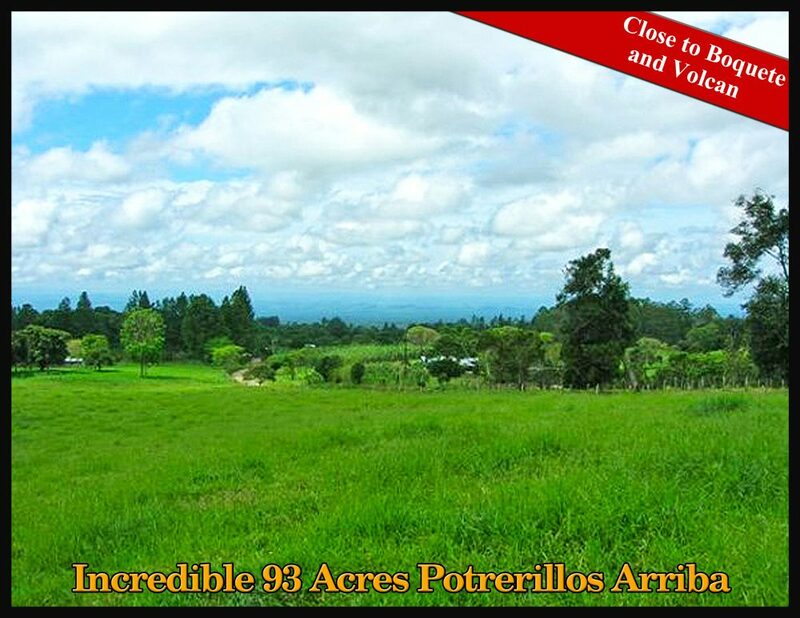 This impressive property for sale in up and coming Puerto Armuelles Panama already has seen some development including the water and power connection. 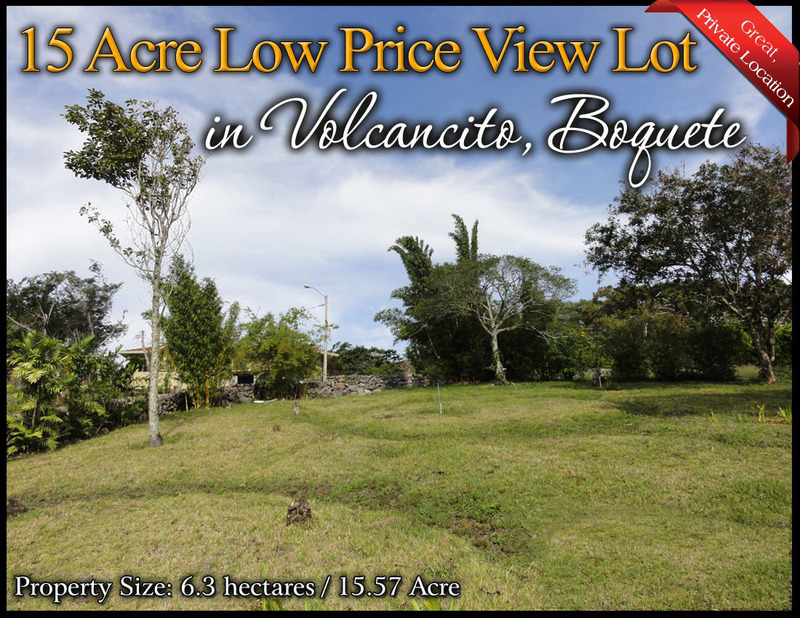 Between the popular expat communities of Boquete and Volcan is this large 94 acre property approximately 3,800 feet with an excellent climate, wonderful views and some special characteristics making it well-suited to development including a previous approval to divide into 24 building sites. 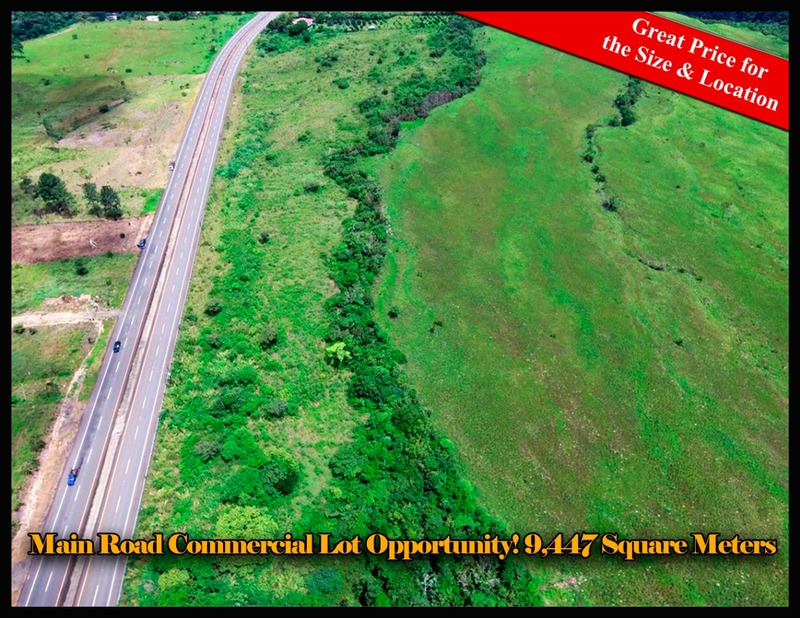 This is an impressive development opportunity and investment property. 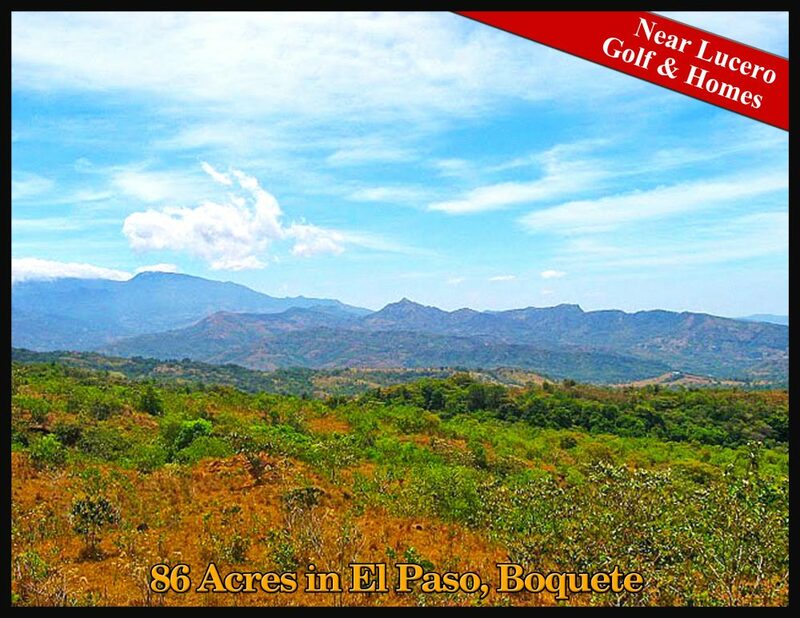 It is near Lucero Golf & Homes community in Boquete. This beautiful piece of land is roughly rectangular and nearly across the street from one of Boquete's most popular hotels, the Boquete Garden Inn. 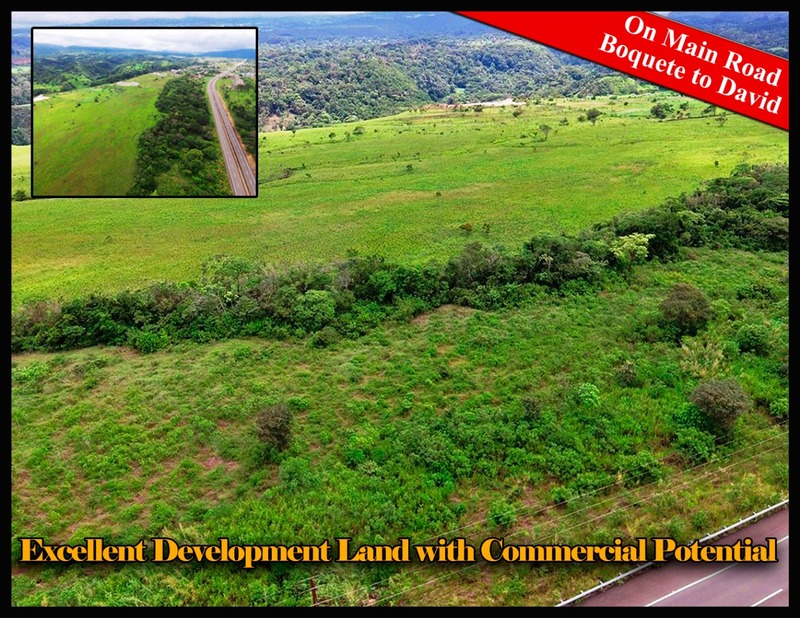 Just 10 minutes from downtown Boquete in the direction of David and close to the new Boquete Convention Center, this property is right in the path of development of a key zone of Boquete.